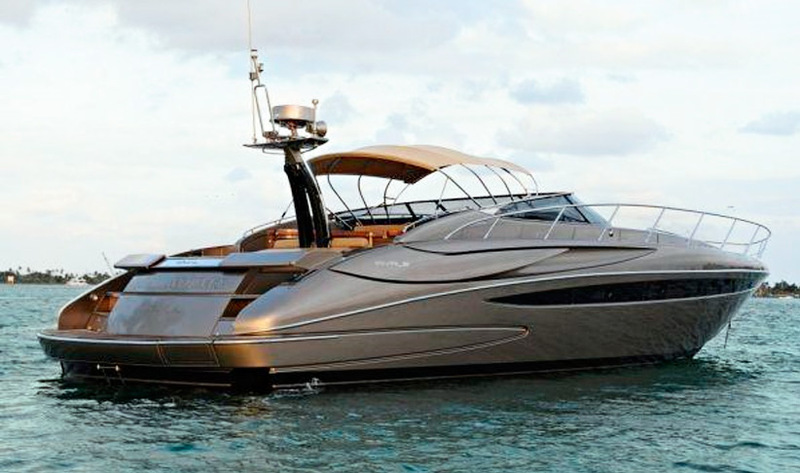 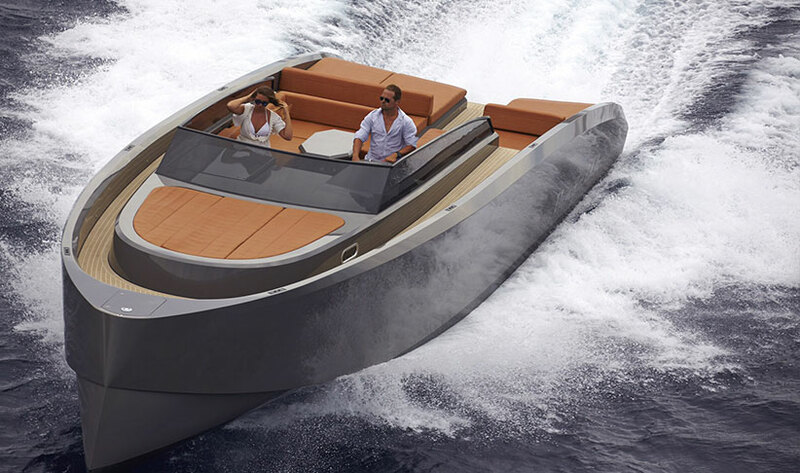 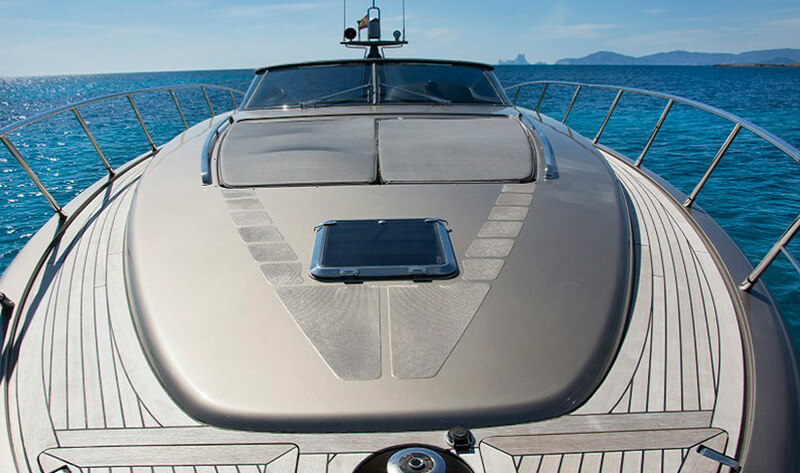 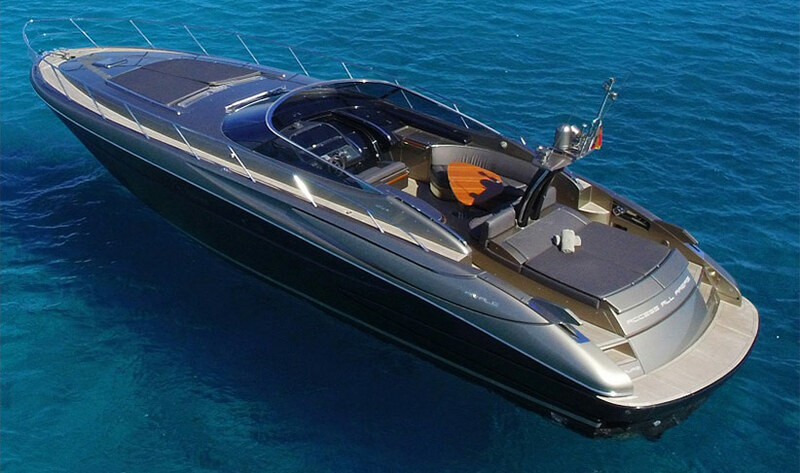 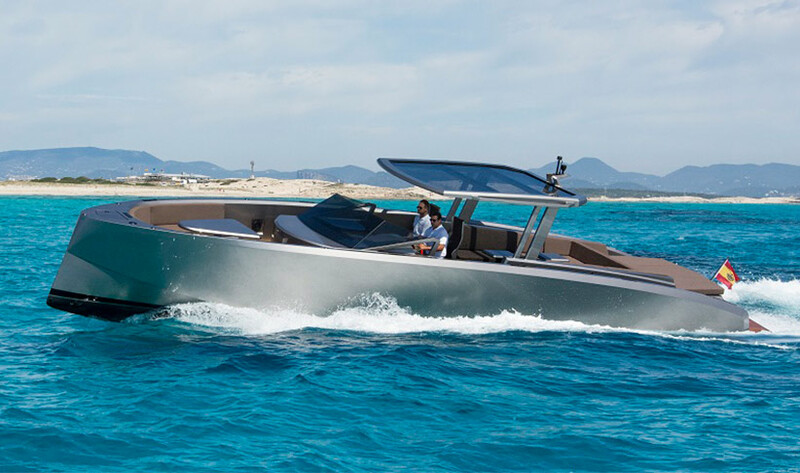 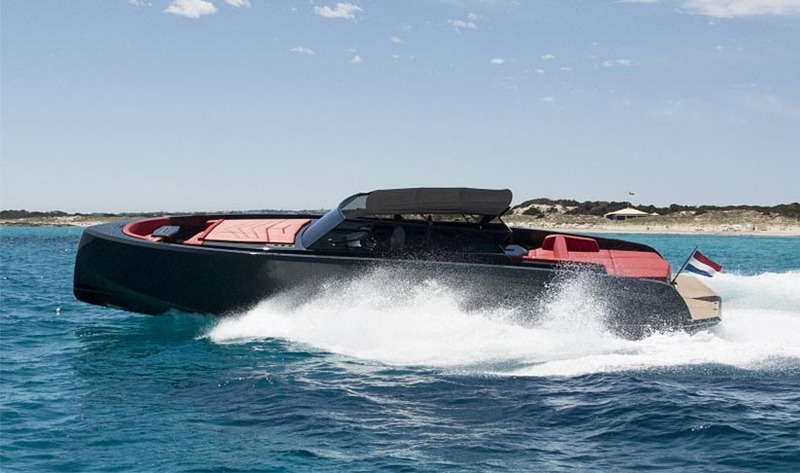 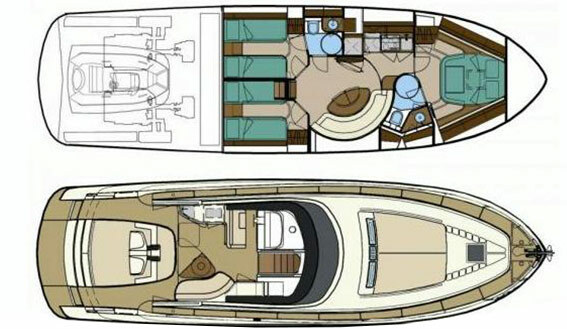 The beautiful Riva Rivale 52 is a very unique open boat and available for charter in Ibiza. 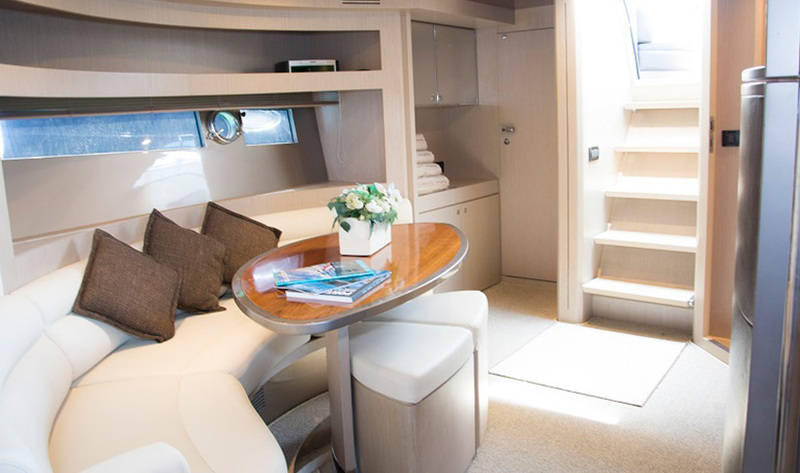 Refitted in 2016 this is the perfect charter boat for a couples, a group of friends or a family looking for that added touch of elegance and style. 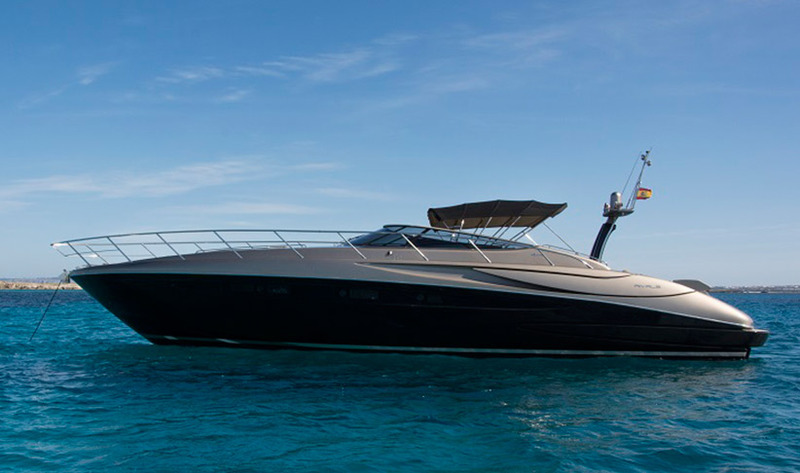 Powered by 2 MAN diesel 1,100hp engines, she runs at a cruising speed of 36 knots and an incredible top speed of up to 40 knots, which makes this sport cruiser ideal for any day charter itinerary. 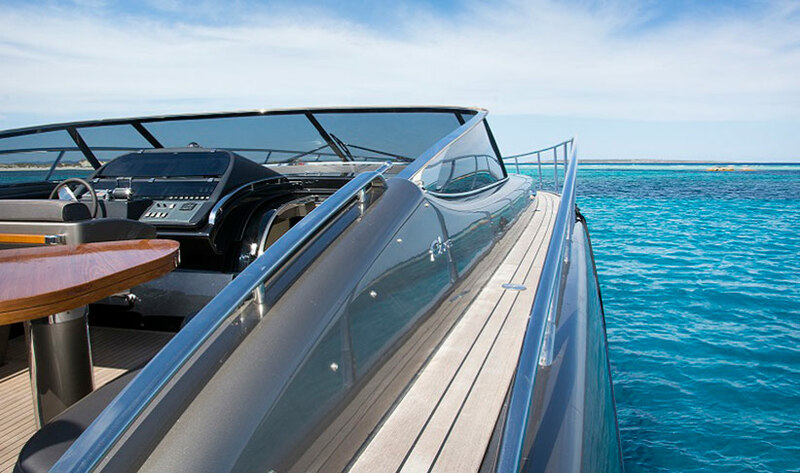 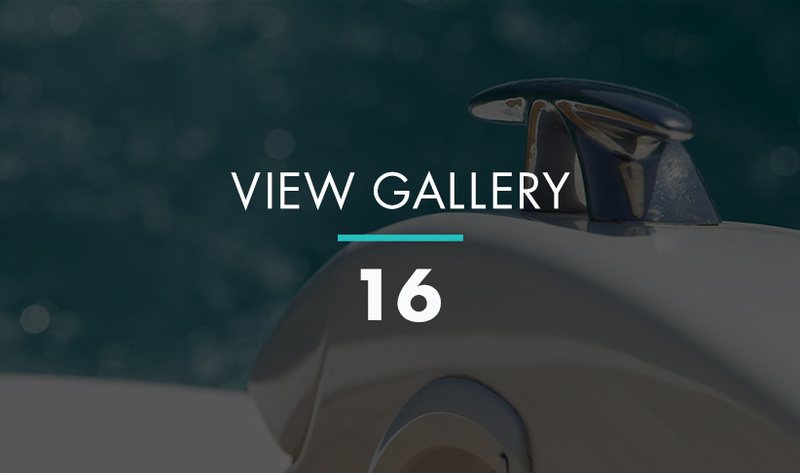 The Riva Rivale 52 has a very slick top-of-the-class lounge deck area typical of all Riva boats, complete with plenty of dining and sun lounging space, as well as a spacious saloon and galley below. 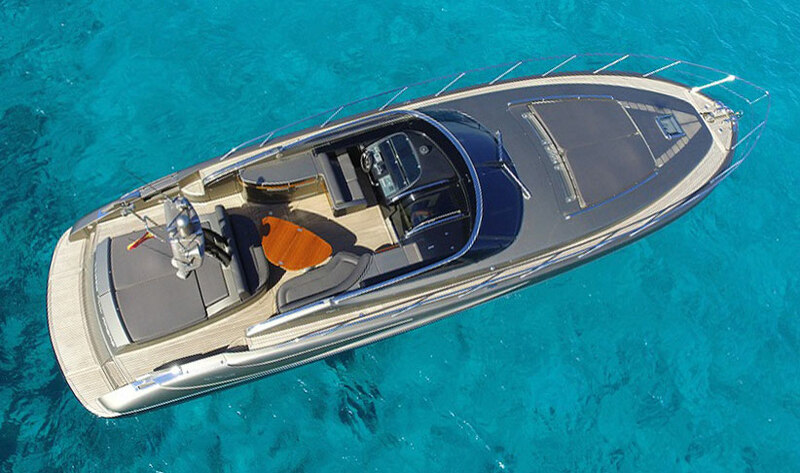 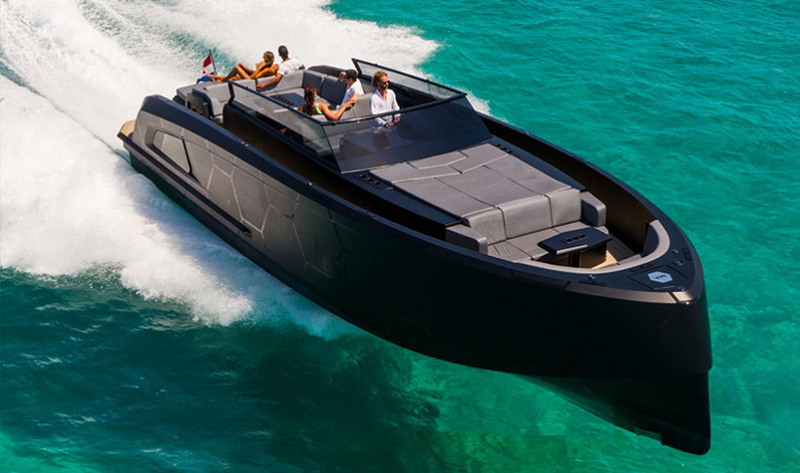 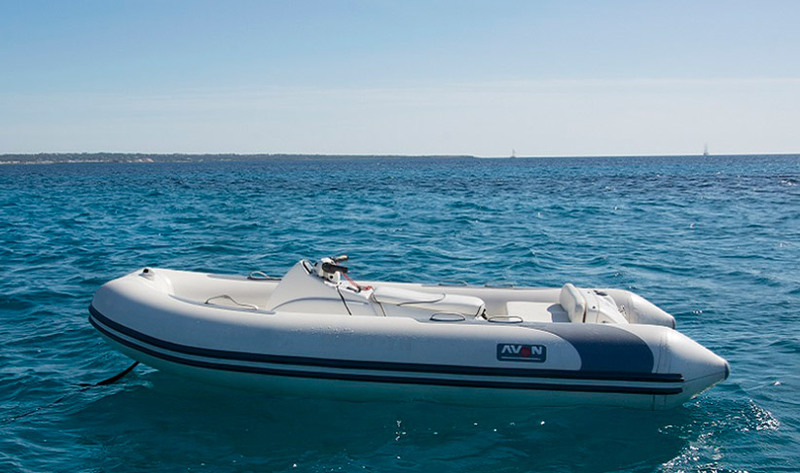 A jet RIB is stowed in the stern garage, powerful enough to enjoy waterskiing or wake-boarding. 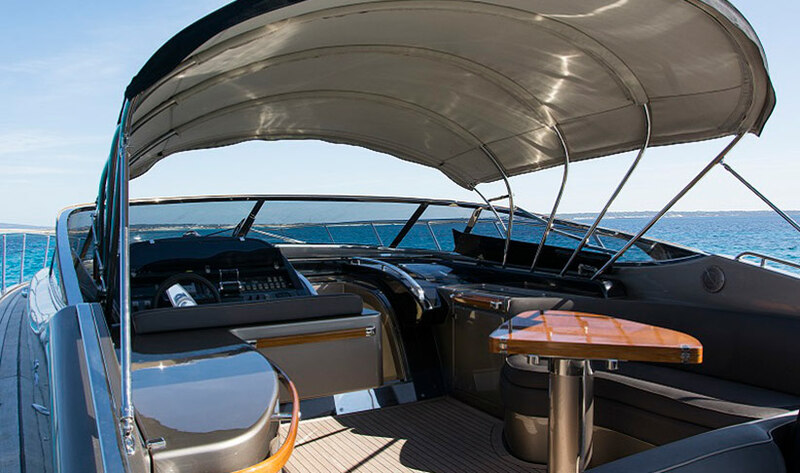 Sunbeds on the front deck. 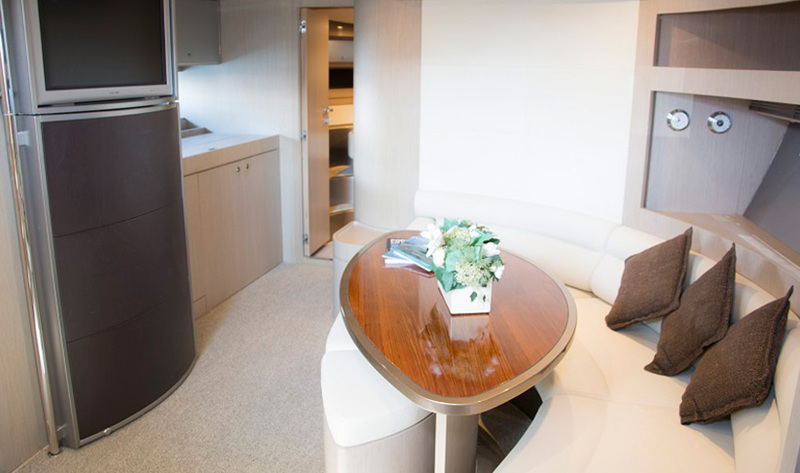 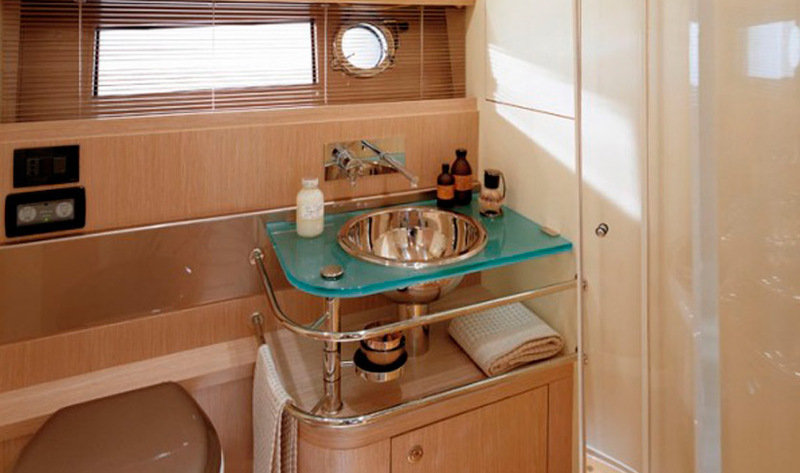 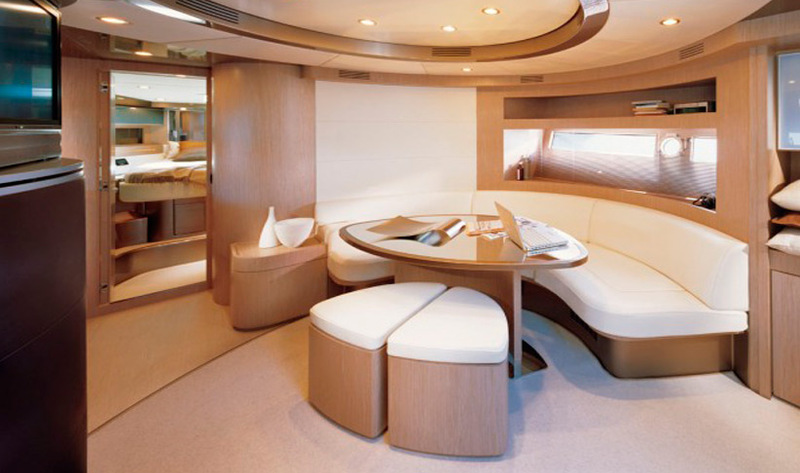 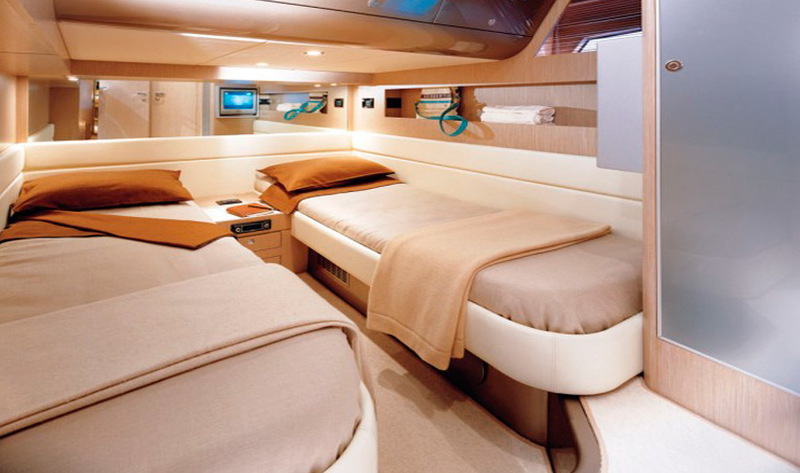 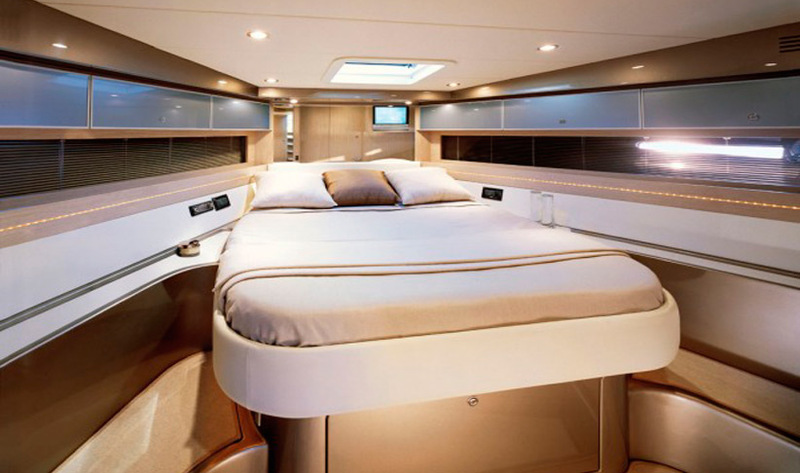 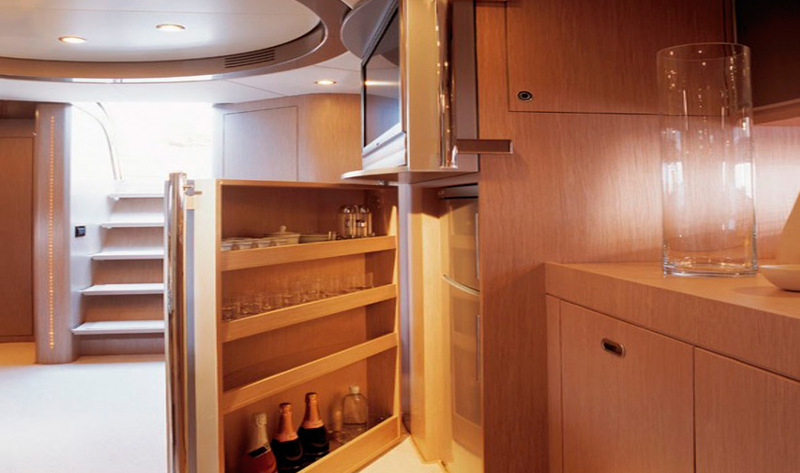 For day charter, there's capacity for 11 guests and overnight up to 6 guests in 3 cabins. 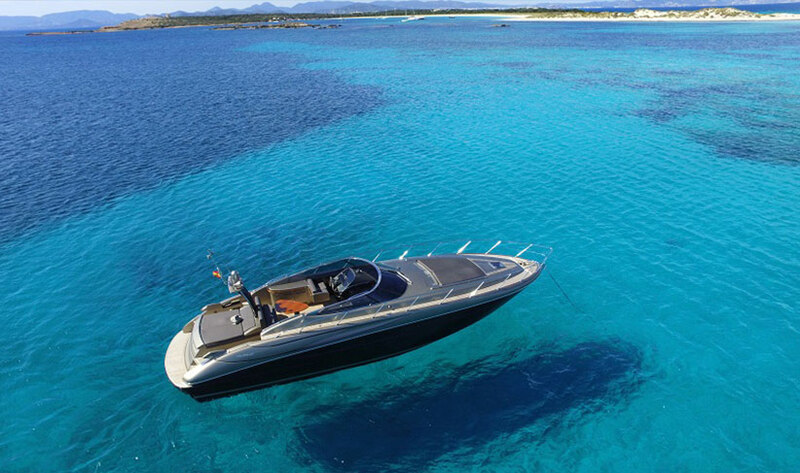 NOTE: Rates are per day including skipper, including mooring in Ibiza.